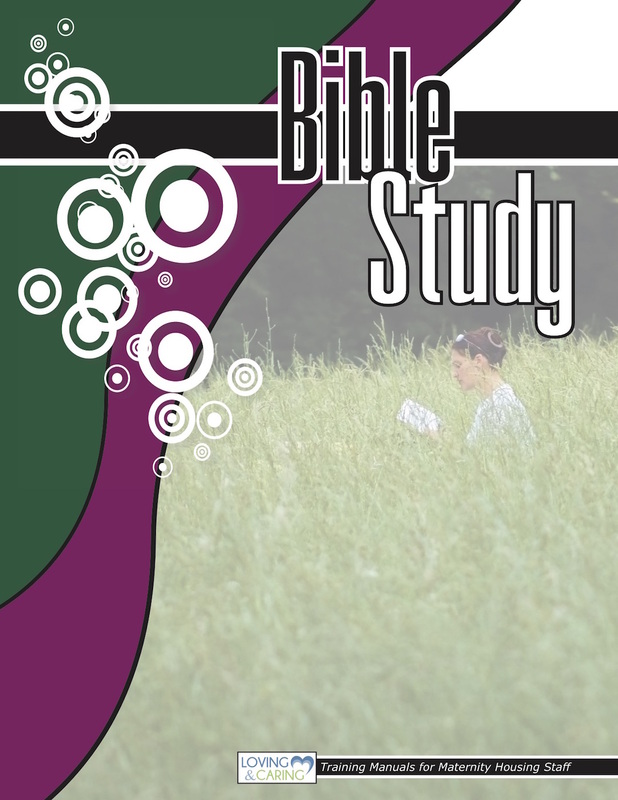 Bible Studies ModuleLife-Affirming Resources by Loving & Caring, Inc. This module consists of three seperate bible studies: Christian Maturity, How To Handle Life, and Learning To Love. May be used one-on-one or in a group setting. Disc included for you to adapt module to your home.